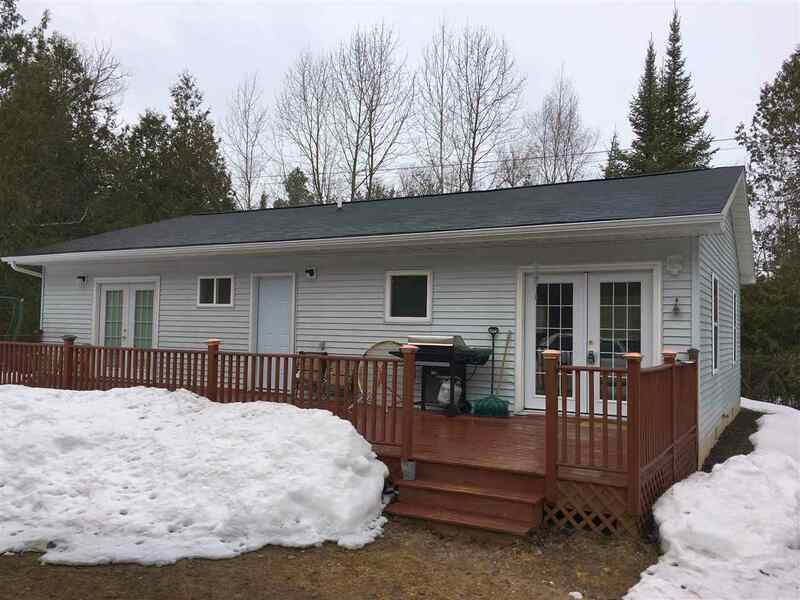 Very comfortable and inviting three bedroom, two bath home on a wooded half acre lot across from Round Lake. Located in Bear Creek township just outside of Petoskey. Close to Round Lake with easy access to the bike path..